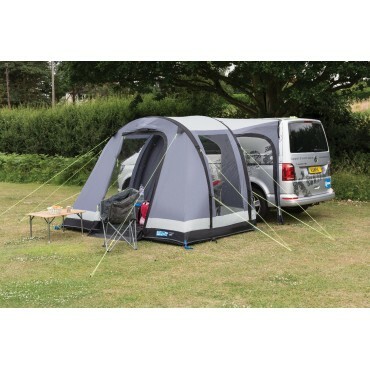 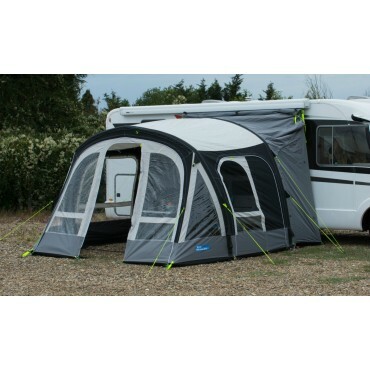 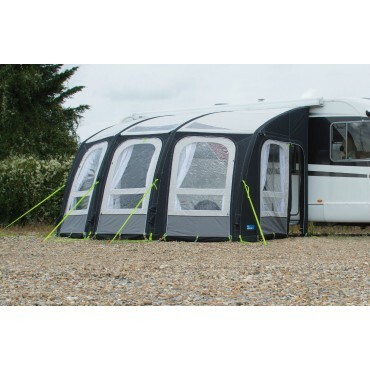 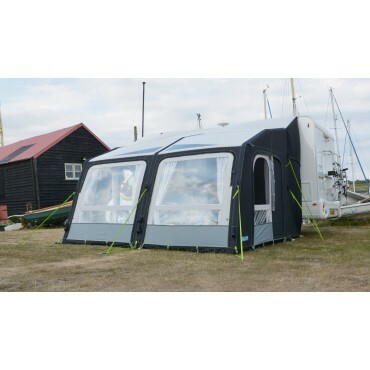 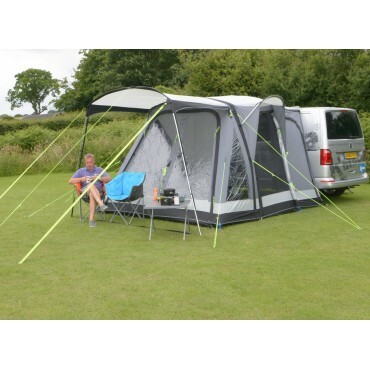 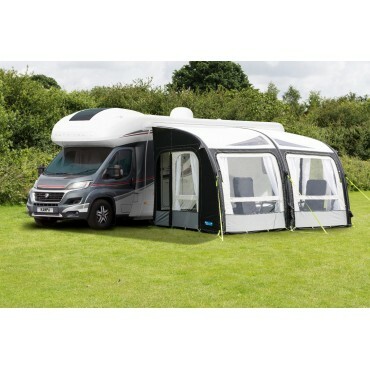 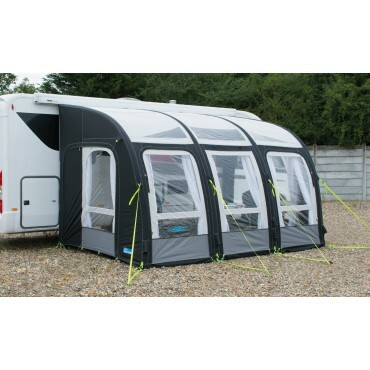 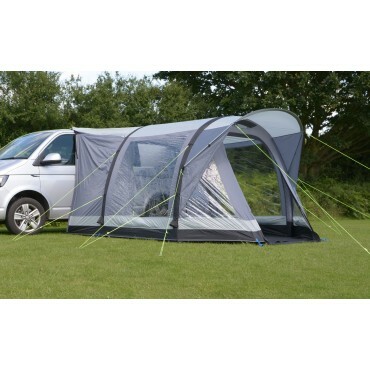 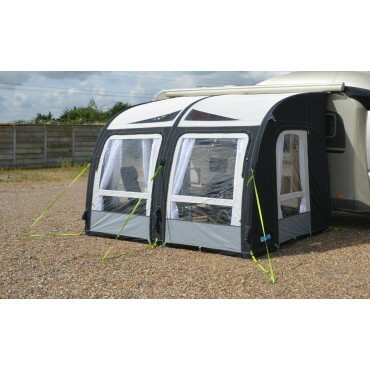 Fits all Rally Air Pro, Ace Air Pro, Motor Rally Air Pro and Motor Rally Ace Air Pro awnings. 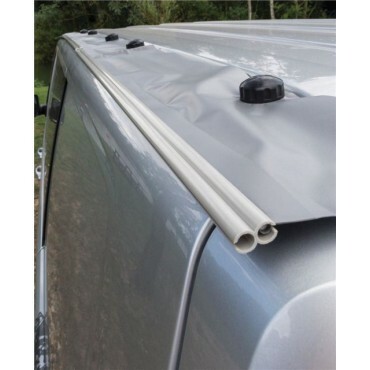 Just zip out your side panel and zip it in its place. 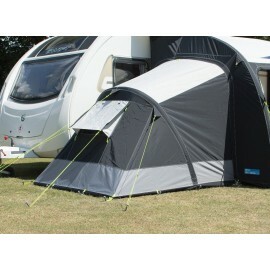 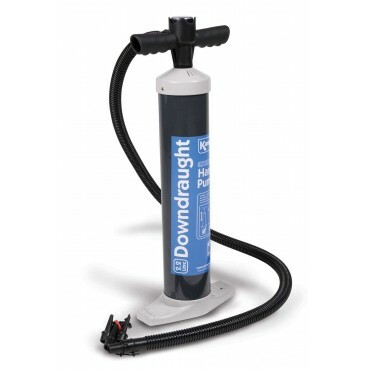 Useful for those extra guests, grand children or for storage.